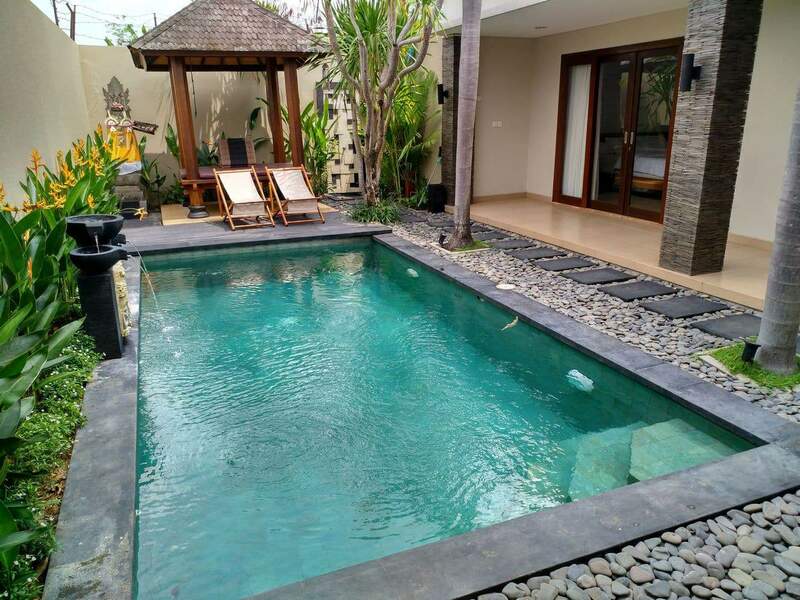 Bali has a myriad of accommodation options and for travellers who have a little more to spend on their vacation, luxury villas are an amazing option. 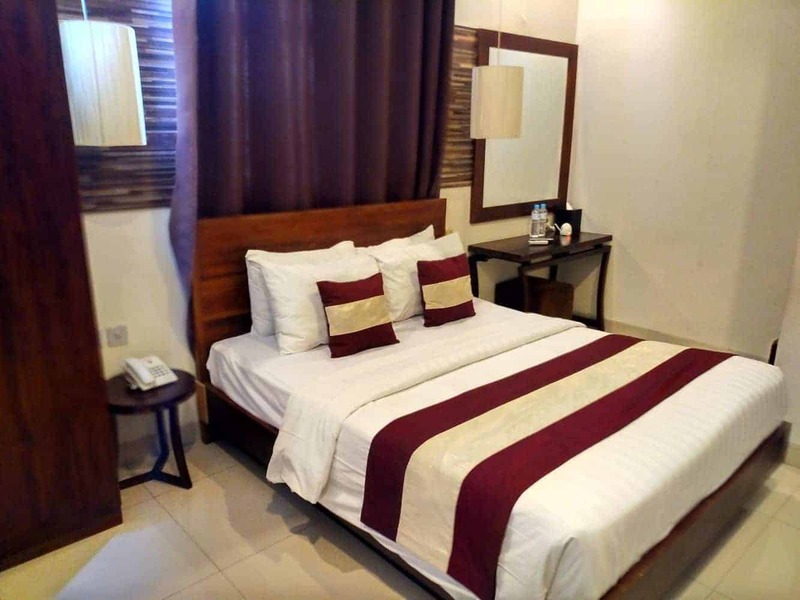 Apart from their superior settings, wide array of facilities, and immaculate service, luxury villas offer you a tranquil setting for you to relax and indulge. Luxury villas are on an upward trend with many more visitors settling for an incredible experience regardless of the cost. 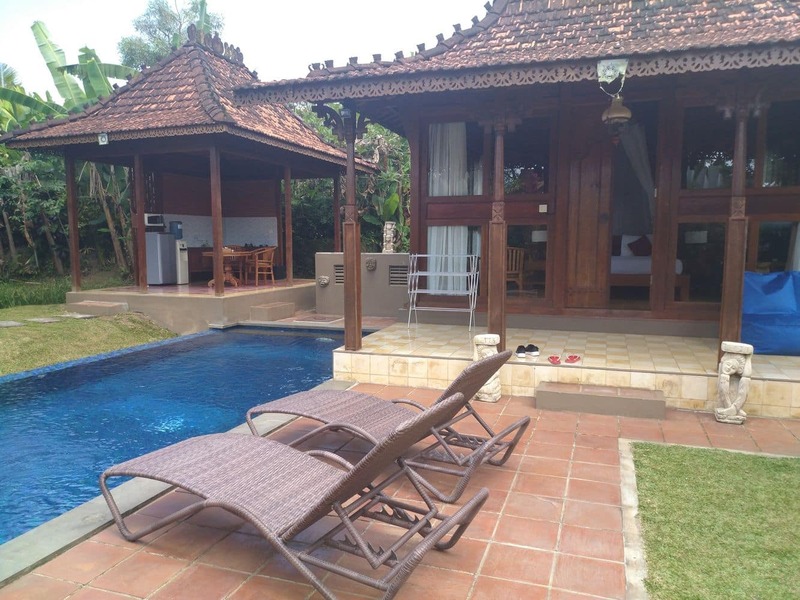 Typically, villas are suitable for larger groups such as families or friends who rent out the villa for a few nights of relaxation. 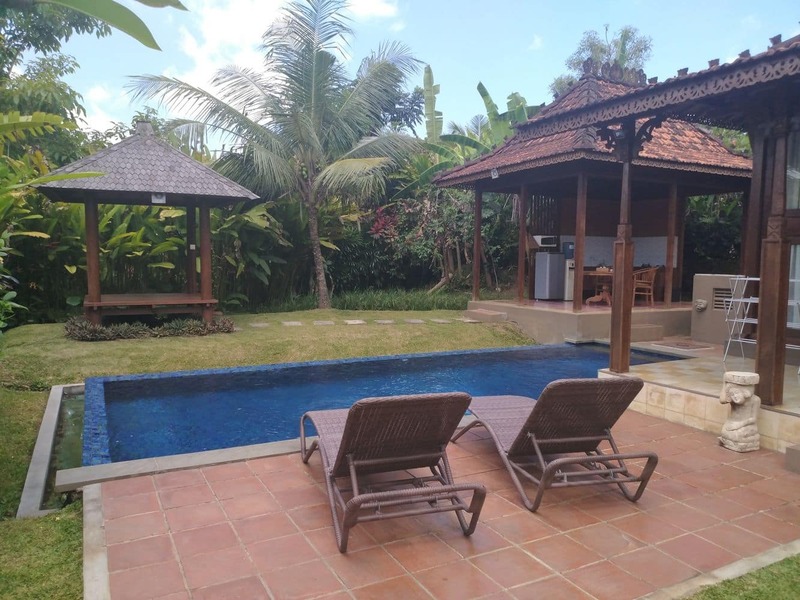 Travellers with families often stay in one of the beautiful villas as they will often cost less, but will still offer similar amenities and facilities as Bali’s star hotels. Many upscale villas are near the beaches and other prime attractions. Therefore, visitors to Bali can enjoy beach fun and go on a scenic tour, all without the need to travel far. What makes luxury villas stand out is the number of services available for visitors. Five star service characterises your holiday at these prestigious villas. Many luxury villas in Bali will provide an in-house chef to prepare your meals according to your specifications. A concierge service provider is also at hand to make sure that you are pampered during your stay. 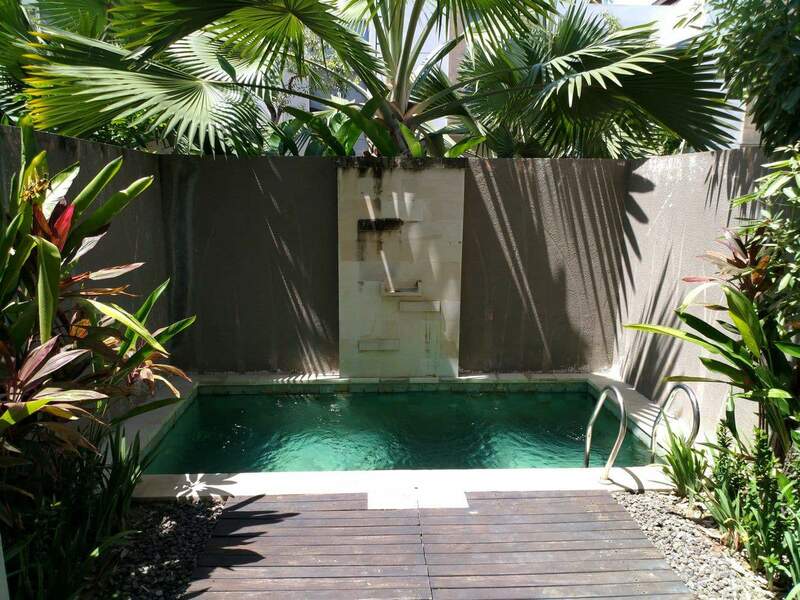 If you are interested in staying at the luxury villas, make plans beforehand. The choice of personalised luxury packages means that it is possible to have your stay tailor-made specifically for you and your friends or family. 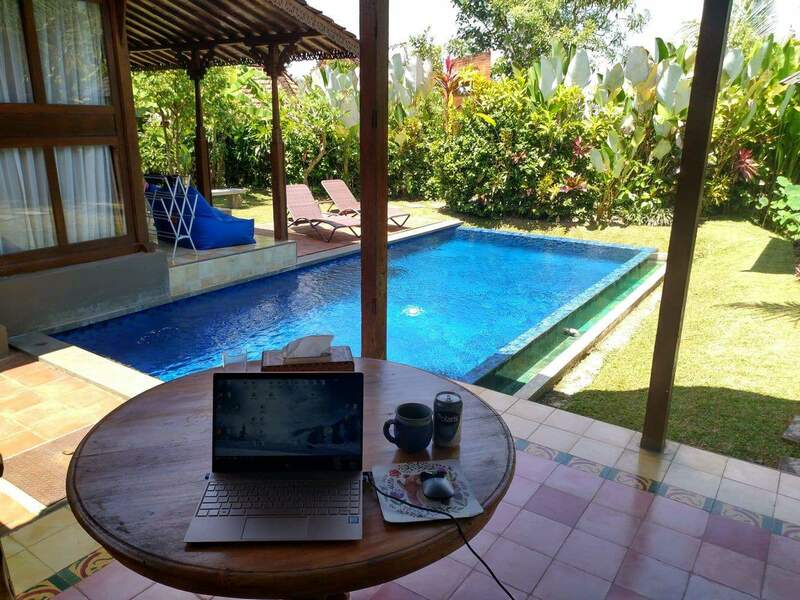 Click on our links below to find the best luxury villas in Bali.